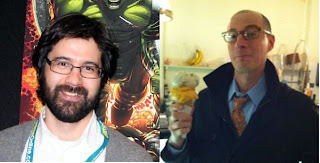 Comics Experience Blog: Greg Pak, Alejandro Arbona, John Barber - Upcoming Guests on Creators Workshop! Greg Pak, Alejandro Arbona, John Barber - Upcoming Guests on Creators Workshop! 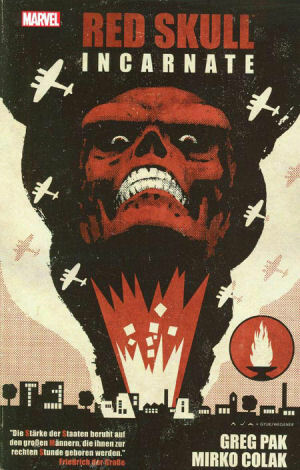 In July, we'll have two great live, online sessions at the Creators Workshop: a Book Club discussion on Marvel's Red Skull Incarnate with writer Greg Pak and editor Alejandro Arbona; AND a Workshop session with IDW editor and writer John Barber on his writing, editing, and topics such as how to break into the comics industry! On July 17, 2012 at 9pm Eastern Time, we'll be discussing Red Skull Incarnate with Greg and Alejandro. As Berlin descends into chaos and ruin, sinister forces are on the rise...and the men who will form the Nazi Party ascend to power. Greg, along with breakout artist Mirko Colak (Secret Warriors) bring to life the twisted birth of the Red Skull. Then, on Thursday, July 26, 2012 at 9pm Eastern Time, we'll be joined by IDW editor and comic book writer John Barber! 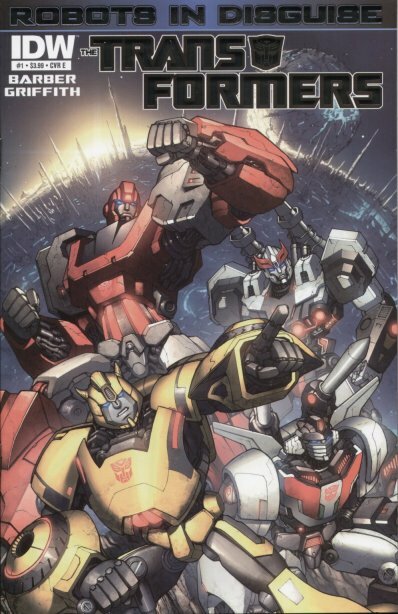 John Barber is Senior Editor at IDW comics as well as the writer of Transformers: Robots in Disguise and other comics.